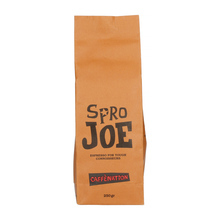 A speciality coffee roastery from Antwerp, Belgium. 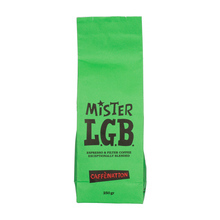 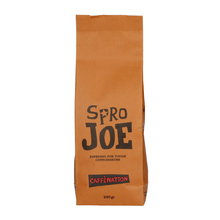 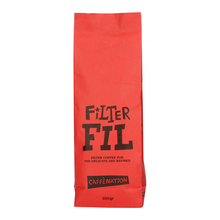 The main concept behind Caffenation is to roast only the highest quality beans, with complex flavours and known origin. 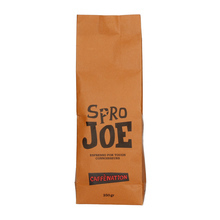 Coffee is roasted in small portions, allowing clients to always have the access to freshly roasted beans. 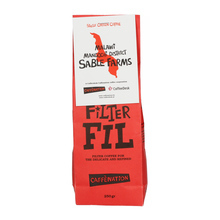 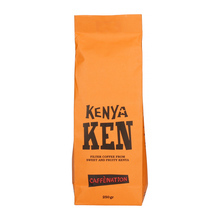 Caffenation offers beans from various plantations all around the world, intended for different brewing methods. 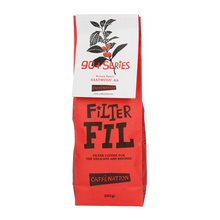 250 g Burundi Colombia Ethiopia Kenya Malawi Peru Rwanda Whole bean 100% Arabica Natural Washed light medium Espresso Pour over (Alternative brewing methods) Sort by: Price (Low to High) Price (High to Low) Product name a - z Product name z - a Highest rate Lowest rate New in!